When you’re looking to save costs on business telephone solutions, one of the first options is to implement a private branch exchange or PBX. This reduces the number of phone lines necessary for the entire office, while still allowing each phone user to make local calls across the system. Install: Hosted PBX comes with a smaller price tag and is much less dependent on you, but installing your own system (or watching it installed by professionals) does have its advantages. You’ll know much more about what your system can do if you have a better knowledge of it yourself, but you’ll also likely have to wait longer for an operational PBX and it will cost you more initially. 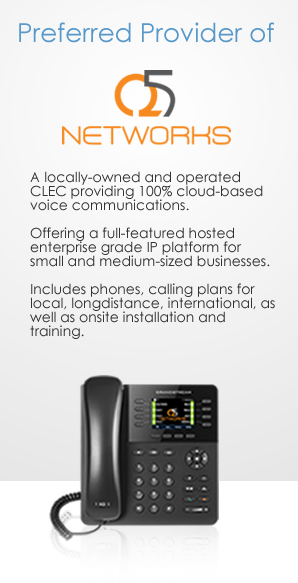 Expansion: While both PBX options leave room for growth, onsite PBX gives you much more control over your system. Hosted PBX systems give your service provider all the work, but you also give up control and the ability to make quick changes. Cost: A hosted PBX solution will cost less initially, but the service provider costs over time may make on-site PBX options better for some businesses. Hosted systems also have no maintenance costs to consider, but though an onsite PBX may be more expensive up front, your fees will never increase. 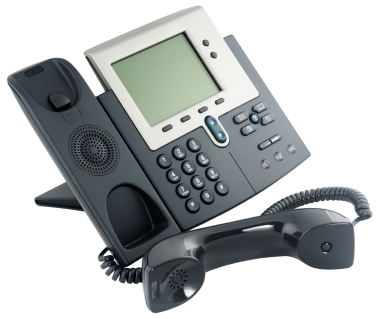 It’s important to remember that each business has its own needs and PBX requirements. 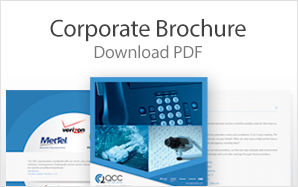 If you’d like to discuss your business telephone solutions with the experts, contact QCCUSA.com today. This entry was posted in Uncategorized by Web DEV. Bookmark the permalink.